Earlier this year, Fila released official Pokemon sneakers in South Korea. They looked great, I thought. 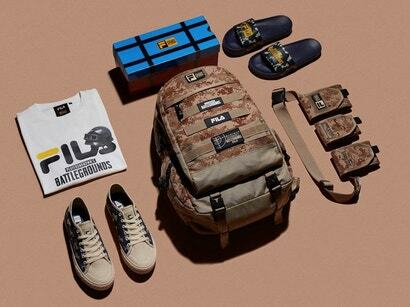 Fila now has a line of PUBG gear for the country. It seems alright. I guess.